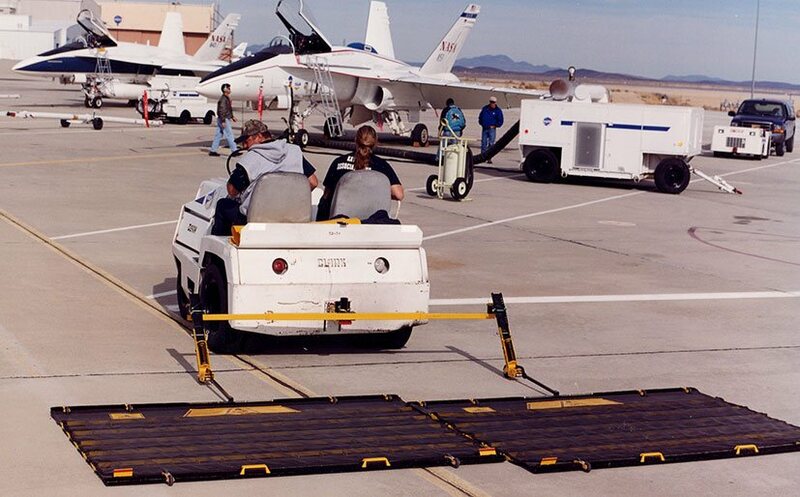 The low cost of the FOD* BOSS means it is affordable for even the smallest airports, allowing access to the same high standards of FOD control as those implemented by larger airports without the high capital and service costs of complex machinery. Any material that should not be found on an airport taxiway, ramp, runway or airfield is classified as Foreign Object Debris (FOD) and must be removed to increase safety and reduce aircraft damage. 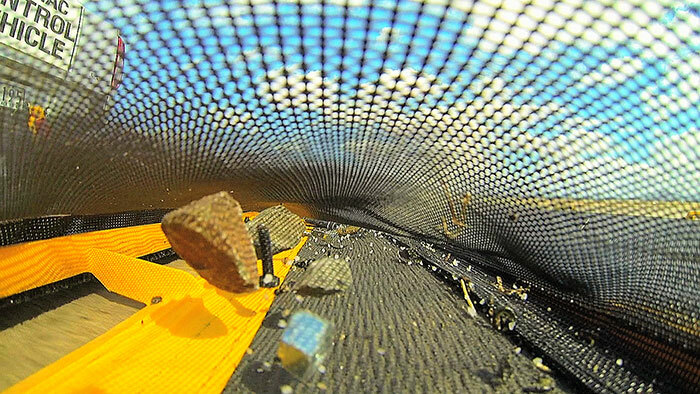 Metallic and non-metallic FOD such as stones, gravel, nails, luggage hardware, sand, nuts and bolts, pavement fragments, pose a significant safety hazard if ignored or left undetected. It has been reported that FOD incidents cause billions of dollars in damages each year. 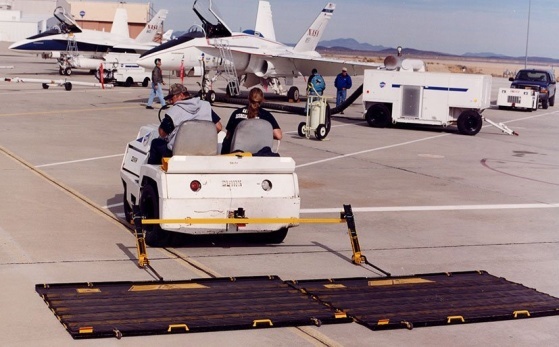 For these reasons, Airports, Military Air Force Bases, and Airlines devote a considerable amount of time and energy to the task of removing the threat of FOD from tarmac areas where aircraft are active. To get rid of FOD, Airports, Air Forces, and Airlines use a variety of options including vacuums trucks, magnetic bars, and rotary brooms. None of these can match Aerosweep's patented FOD*BOSS Sweeping System effectiveness to sweep up and remove Foreign Object Debris. This high speed, low cost FOD sweeper invented by With sweep widths of 2.4m, 4.8m, or 7.3m. The FOD*BOSS can work at speeds up to 60 km/h.